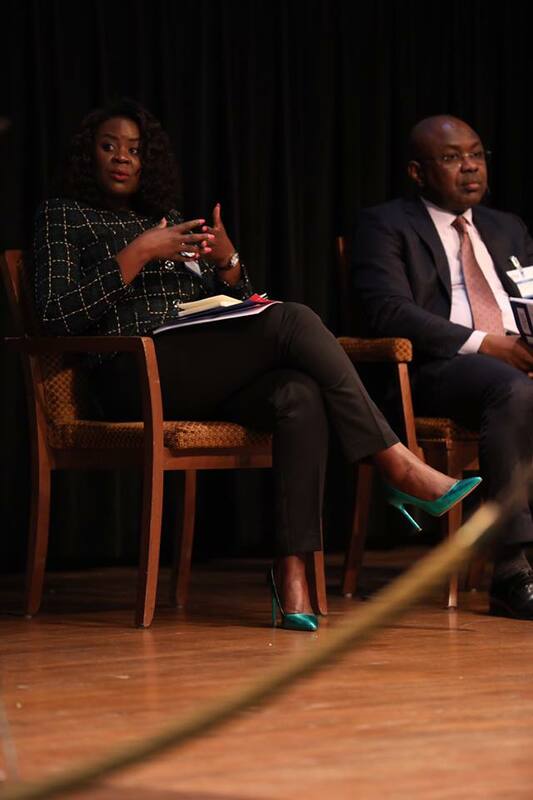 The Francophone Africa Business Forum organised by the Netherlands – African Business Council on November 1st, 2017 brought together 300 delegates from African Countries and representatives of Dutch companies to discuss investments in the infrastructure related sectors. 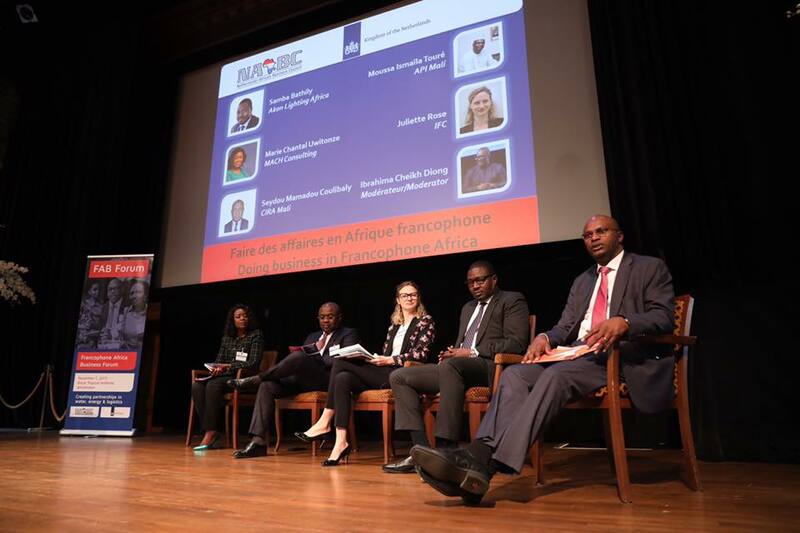 MACH Consulting contributed on the panel that discussed about doing business in Francophone Africa. Mrs. Uwitonze highlighted the endless opportunities and the huge potential of this region mainly the Availability of raw materials, the Market connectivity and the demographic dividend. She called for appropriation approach with regard to investment, capacity building to reduce the dependence on foreign investment in the value chains of the key sectors as well as the improvement of the business environment including the removal of bureaucratic obstacles for the registration of enterprises. “I sincerely think that Africa needs to build local capacities because a country that imports skills does not create wealth. Wealth comes from the ability to create entreprises, invest and consume. It is only the day when Africans will be able to occupy all the value chains from the exploitation, production, transformation and commercialisation of African raw materials that we will enjoy sustainable development of Africa.” Marie Chantal Uwitonze. She concluded with technical insights on how to leverage the potential of the region in the water, energy and logistics sectors by tapping into international funding and crowdfunding.